Looking for an in-home massage therapist in Overland Park? 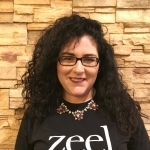 Zeel connects you with top massage therapists in Kansas in the KC metro area. Book your massage today! A massage therapist will come to your Overland Park home, hotel, or office in as little as an hour, or schedule in advance. Relax and recuperate with a spa-quality massage in the comfort of your Overland Park home. 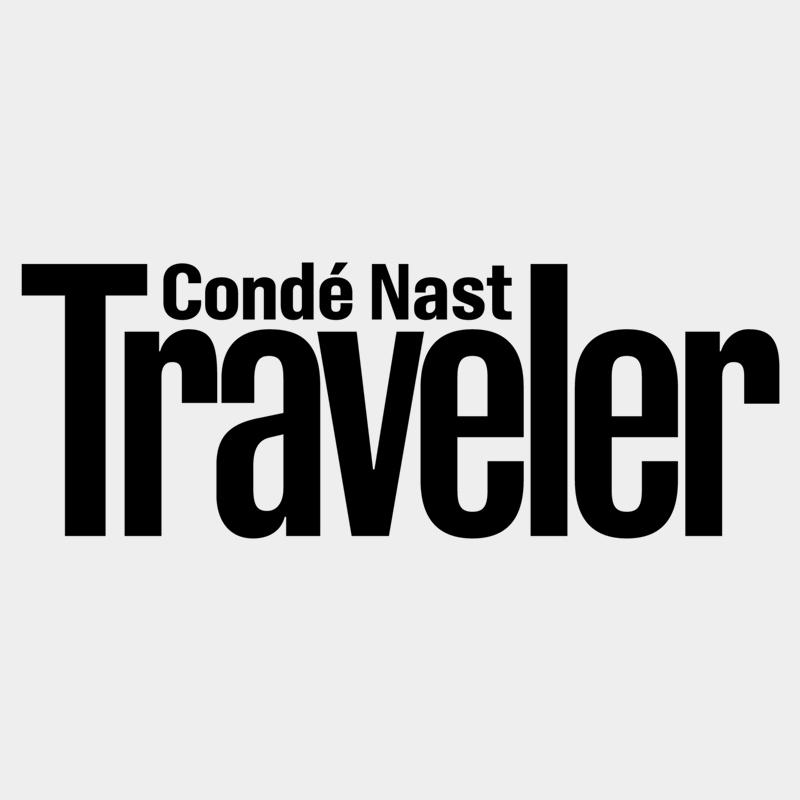 There are over 9,000 massage therapists in the Zeel network nationwide. Here are a few that are available for in-home massages in Overland Park. 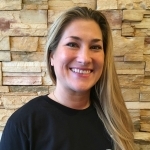 Nationally Certified and Licensed Massage Therapist Marci has over a decade of experience. She graduated from High Tech Institute in Kansas City where she trained in a variety of modalities including Swedish, deep tissue, reflexology, prenatal, myofascial release, trigger point and geriatric massage. She is passionate about her work and uses her extensive expertise and experience to help her clients achieve whole body wellness in each session. Certified massage therapist for almost 20 years, Sheri graduated from Ashmead College and is experienced in a variety of modalities including swedish, deep tissue, sports, trigger point and prenatal massage. She is well traveled and currently shares her knowledge as a Massage Instructor/Clinic Supervisor at Pinnacle Career Institute in Kansas City. Erin is an experienced massage therapist who provides therapeutic massage to her clients in Olathe and Prairie Village, KS. As a graduate of Heritage College she customizes each session according to her client's specific needs and health goals. She is experienced in a variety of modalities including prenatal, oncology, sports, myofascial release, trigger point, acupressure, reflexology and geriatric massage. Her professionalism and skills assist her focus on clients well being, health, and recovery. 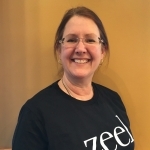 Zeel provides Swedish massage, deep tissue massage, prenatal massage, sports massage, couples massage, and chair massage in Overland Park.